We engage God’s mission when we come clear about the gifts of our faith community: our identity, and when we become clear about the world’s needs in our neighborhood and beyond: our context. When these two things come together, we engage God’s mission, transformation for all begins to take place, and the kingdom of God has come near. 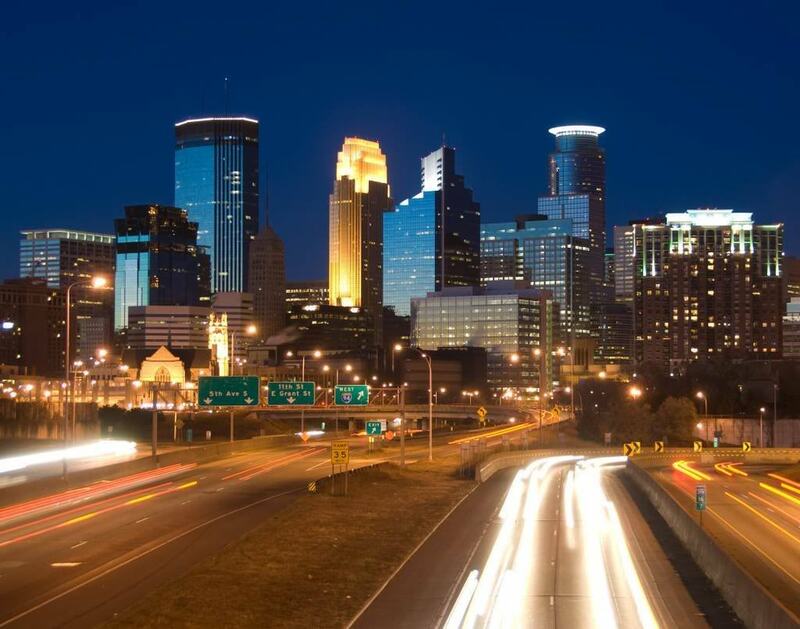 This week in the Episcopal Church in Minnesota (ECMN) we have the privilege of hosting the Episcopal Urban Caucus. Since 1976, the Episcopal Urban Caucus has brought together Episcopalians from across the Episcopal Church whose context is our country’s urban core. For more than three decades, these very faithful folks have been using their gifts to address significant issues in our city centers. Thanks to very talented and seasoned local planning committee comprised of the Rev. Devon Anderson, the Rev. Rex McKee, Minnie Steele, Mary-Fred Bausman-Watkins, Rolf Lowenberg-DeBoer, and the Rev. Robert Two Bulls, we will be providing an opportunity for our guests to see both some of our urban needs and how our faith communities and their partners are bringing their gifts for ministry to address these needs. I would like to invite all of you to worship with us at the Assembly Eucharist Thursday evening, March 14 at 5:00 pm at St. Mark’s Cathedral, or to join us at any of the activities of this conference. Registration is still available at the door starting at 3:00 PM Wednesday, March 13, at the Hotel Minneapolis Metrodome, 1500 Washington Avenue South. Download specific information about workshops, rates, and the banquet and Gloria Brown Luncheon here. I am grateful for our opportunity to host the Episcopal Urban Caucus, for the chance to share how and where we are engaging God’s mission, and for our colleagues in ministry who have worked so hard to make this happen.